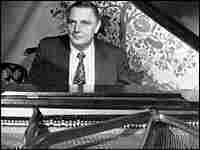 Remembering Jazz Pianist Dave McKenna Dave McKenna, the hard-swinging jazz keyboardist who died in October, was a particular favorite of Fresh Air dating back to the show's early local broadcasts. Our Thanksgiving Day broadcast is devoted to his memory — with excerpts from an interview and in-studio performance from 1988, plus remembrances from his sister, singer Jean McKenna O'Donnell. Dave McKenna: Jazz-studies professor Dan Morgenstern says his singular artistry "covers the whole vocabulary of piano, from stride to bop." 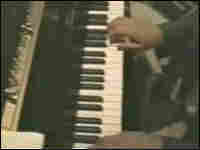 Dave McKenna, a jazz pianist famous for his solo performances, died in late October at the age of 78. 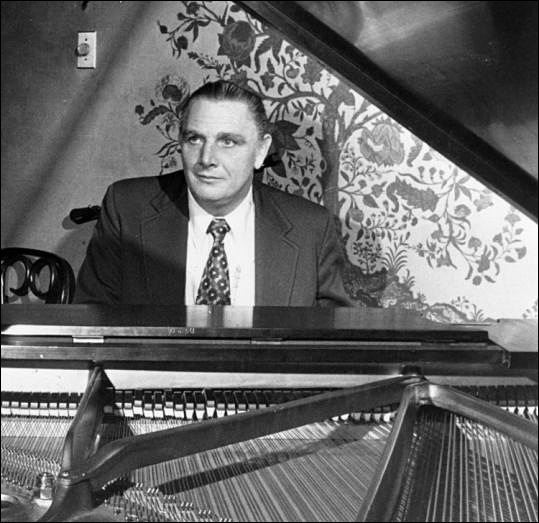 The New Yorker's late jazz critic Whitney Balliet described McKenna as "the hardest-swinging jazz pianist of all time" — and he was a special favorite here at Fresh Air, dating back to the program's early life as a local Philadelphia broadcast. Fresh Air's directors have regularly featured McKenna's recorded work between segments on the program, and host Terry Gross more than once has showcased his live performances on the air. Later in the show: Very few people have the opportunity to grow up with someone so talented and hear him develop as an artist, so we'll also be talking with Dave's younger sister Jean McKenna O'Donnell, who lives in Rhode Island, in the home she grew up in with Dave, two other siblings, and their parents. She's a retired schoolteacher, and a singer — and she has just released her first CD, a disc of standards called Full Circle. You can hear two complete tracks from the album by clicking on the links at left. Plus, two vintage, unreleased demo tracks that Jean recorded in 1965, with Dave on piano: "Baubles, Bangles and Beads" and "I'm Beginning to See the Light."